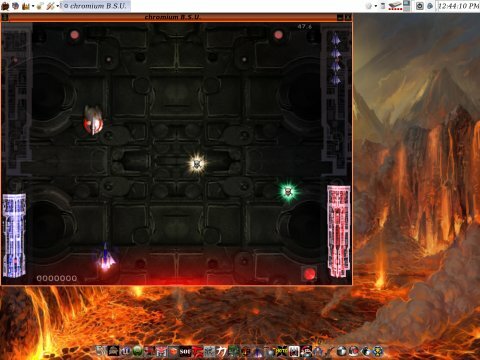 SuperGamer - Dedicated live Linux gaming DVD - BOOM! Linux games, hmm. Well, after reading ten compilations and a handful of single game reviews, you are by now convinced that Linux gaming is alive and kicking. And growing. Not bad. Hey, even obtaining Linux games is a fairly easy deal. So far so good. Nevertheless, in order to play games on Linux, or demonstrate Linux gaming to friends, you will need a machine running some kind of a Linux distro, install drivers for your graphics card and download a handful of games. However, there's an easier way. What if I tell you that there's a live Linux DVD edition, with drivers for your graphics card and preloaded with dozens of games, just waiting for you. Place the DVD in the tray, boot the system and start playing. Sounds good. Name of the game: SuperGamer. 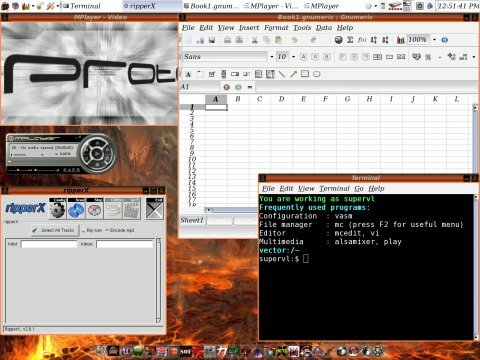 SuperGamer is a special edition of Vector Linux, tailored for massive game demonstrations. While it is a fully fledged Linux distribution, the whole purpose of it is to allow just about anyone to sample the most popular games available on Linux with minimal fuss. SuperGamer comes in several flavors, including the Supreme dual-layer 7.8GB DVD, regular SuperGamer that fits onto a single DVD, with three levels of support for graphics cards, including the newest, all cards or laptop and mid-range. SuperGamer can also be downloaded or purchased from on-disk.com. To be fair, if you have a weak Internet connection or do not want to spent a lot of time waiting for the download to complete, you may want to consider buying the DVDs. It took me close to three weeks to download SuperGamer via torrent, and there aren't that many people seeding; p.s. I do seed. Finally, if you wish to support the project, buying a disc is a great contribution. Anyhow, once the download was complete, I burned the ISO to a USB stick and booted. When you power SuperGamer, you'll see a colorful splash on your screen. Then, a question or two about graphics setup. On my T60 machine, SuperGamer offered both proprietary and open-source drivers for the ATI card. Testing on my LG laptop, it was Nvidia proper. Works great. 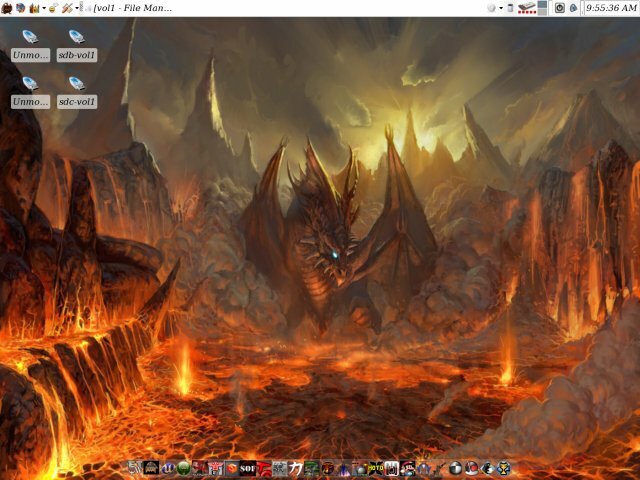 The desktop is very colorful, although a little archaic, DOS-like in design, running an older version of Xfce environment, plus a handful of applications that you can find in any typical desktop. Wireless did not work, unfortunately. But that did not stop me from trying games, though. Oh, games ... bunches of them! A real treat! 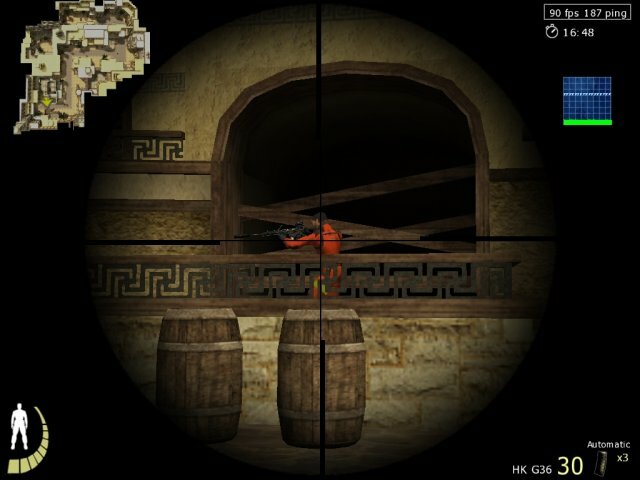 SuperGamer has a very wide repertoire of games, slightly skewed in favor of first person shooters, which is to be expected. 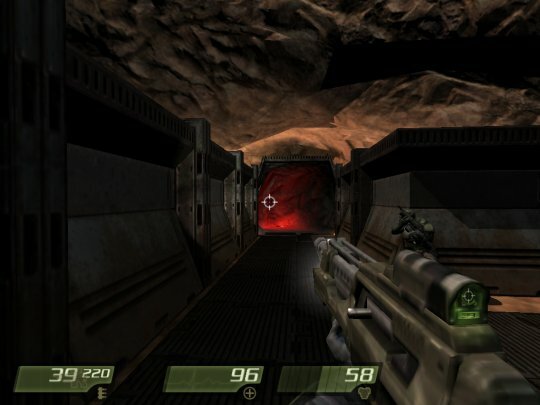 Among the first person shooters, you get Enemy Territory Quake Wars demo, Quake 4 demo, Unreal Tournament 2004 demo, Doom 3 demo, Postal 2, Wolfenstein Enemy Territory, Sauerbraten, Nexuiz, OpenArena, Tremulous, Urban Terror, True Combat Elite, and a several others. But it's not all about killing people. You can also enjoy a handful of racing games, like Torcs and SuperTux. There's also a number of arcade titles available, including Neverball and Chromium B.S.U. - do not confuse this with the open-source Chromium browser, fellas! 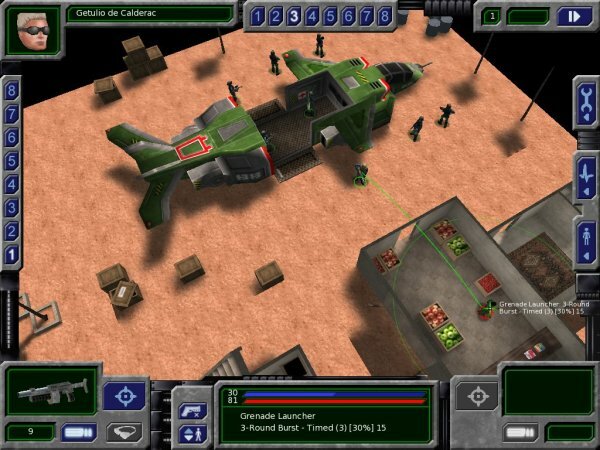 If you like to fly, you will be pleased to learn SuperGamer bundles a simple simulator called GL-117. Role-playing fans won't be left hanging to dry either, since PlaneShift is included. Without re-linking obsessively to my own reviews, just hop into the Linux gaming section and search for any which game comes to mind. I've reviewed more than a hundred titles, so there's a good chance pretty much of all of SuperGamer's arsenal has seen a detailed dissertation on Dedoimedo. Well, I would like to see more strategy games or hybrid strategies. Not sure if some or all of these can be bundled due to legal restrictions, but Savage 2 sounds like a great idea. Then, the fabulous UFO: Alien Invasion. Let's not forget the legendary OpenTTD. Or Simutrans, FreeCiv, you name it. 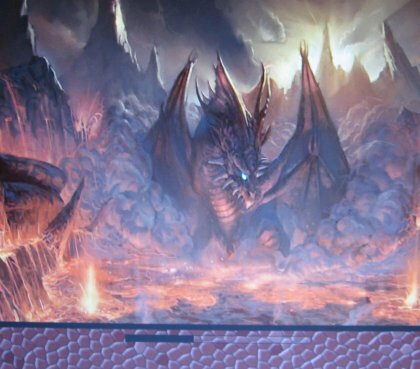 Scorched 3D, anyone? Wesnoth? More RPG games would be nice. 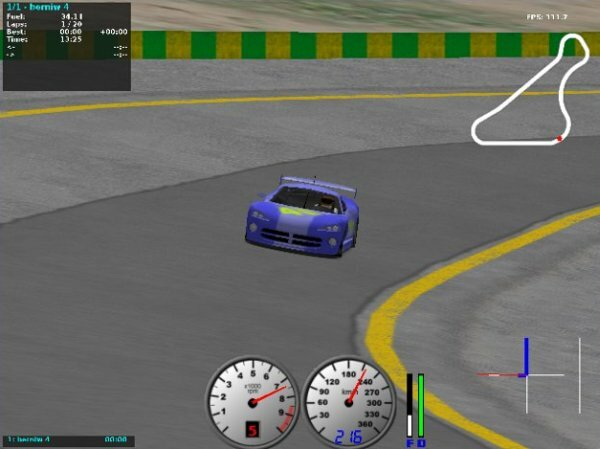 Several more racing games like VDrift, Racer or Speed Dreams. 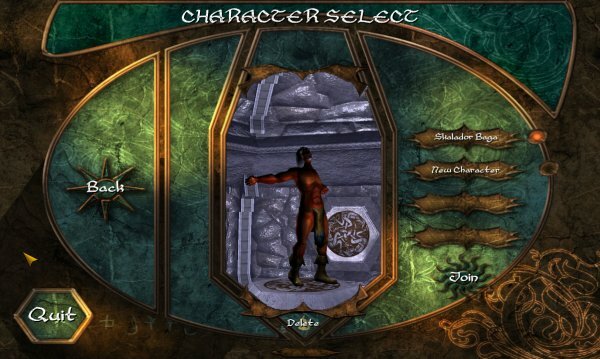 I would also add links to popular online games, including Flash and Java based titles. Educational and physics games would be a great addition. For example, Toribash and Phun. I would also include DOSBox. Naturally, you can't bundle just about everything. It's virtually impossible. Then, there's the simple matter of demand and popularity. Trends do dictate the top games, which turn out to be first person shooters, but a more balanced repertoire might give game developers an extra incentive to try harder with their releases. On top of all that, SuperGamer is a regular distro, although not the most modern or best looking. You get programs like Firefox, Grsync, Gtkam. Gnumeric, K3b, and several more. Wireless connectivity issue could be a problem, though. Some of the programs are older versions, so if you're not in the mood to try to tame SuperGamer, keep it as a live DVD option only. What if you don't want SuperGamer? Or you think, this is too much fuss for me. What else can I do? Well, you could use your latest and great distro and then try solutions like djl and GameStore, as I've shown you in my exhibitionistically titled article Install a million games in one click. Then, if you read my gigantic Linux gaming howto, you will learn all about getting games on your Linux. But the whole point of SuperGamer is to be instantly accessible without downloading tons of games or burrowing through the repositories. While setting up the graphics card or installing packages has become a child's game in Linux, SuperGamer still has enormous merit. What about your Windows friends who do not want to commit Linux to their machine? How are you going to convince them to try? Simple. Power on SuperGamer and let them enjoy the best of the best, without altering their existing setup. Not only does this offer them the freedom and fun of trying games, you practically give them a live Linux distro to play with. It's the first step toward assimilation into the Borg. Live DVD, a secondary rescue platform, a fully functional and secure system at the snap of their fingers. They might not want to hear about it when you talk about Gnome and KDE and whatnot, but they just might like the games to hear you out. Let's not forget 4GB worth of download - or more. Not everyone can afford that. 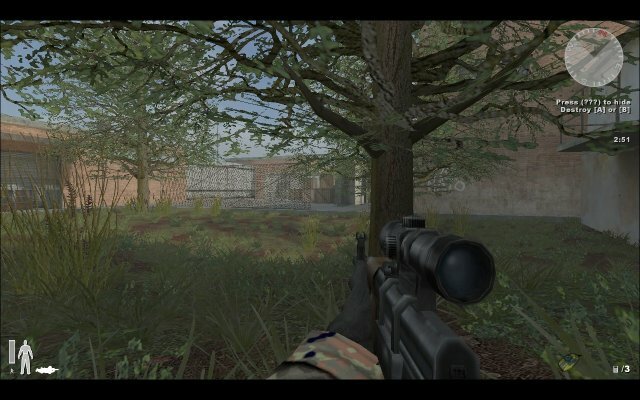 SuperGamer is an excellent demo tool anywhere, anytime. Carry it on a stick with you, and hell, even if you're bored at work and got a spare Windows box you can't place Linux on, just power the DVD and play. Finally, an article by srlinuxx over at tuxmachines.org, called Linux Got Game! A worthy read, with far more details about the inns and outs of the underlying operating system. The review has been written approx. a year, but it is still quite relevant today, since SuperGamer has not changed much since. 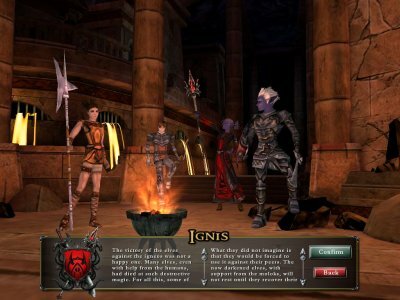 Links to my Linux gaming articles covering some of the titles mentioned here, plus a wealth of others. All of the reviews are detailed, with a lengthy synopsis, tips and tricks, a plenty of screenshots, final grade, and more. Just hop in the Linux gaming section and enjoy. And full stop! SuperGamer is an excellent project. First, it's a complete live Linux DVD; not the latest or greatest, but still a fully capable Linux. 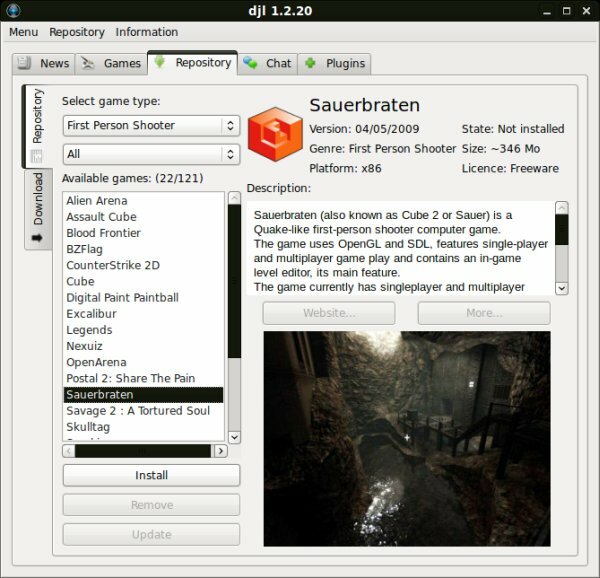 Second, it's a complete gaming platform with 30+ excellent games, including some of the most popular free and open-source games available. Third, it allows quick and easy demonstration anywhere, without making any change on the host platform. Fourth, it raises awareness of Linux gaming. 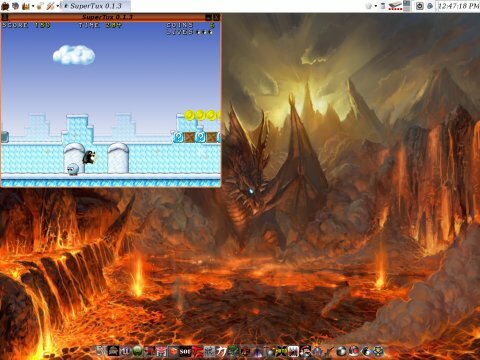 Even for Linux veterans who know their way around, the lazy comfort that SuperGamer offers is hard to ignore. The integration is quite decent. Still, using a friendlier distro would make an even better choice, with even more hardware devices supported out of the box. The desktop would also benefit from smarter skinning and a more mainstream choice of programs. But let's not forget, the focus of SuperGamer is in the gamers. The repertoire is really good overall. But I would drop a few shooters and add more strategy. SuperGamer is a noble thing and you should support the project. Buy discs, donate, help seed the torrents, send feedback to developers and help them fine tune their package, with the best of the best games, flawless hardware support for the graphics cards and a great distro notwithstanding. Have fun exploring. It's a whole world of gaming out there.